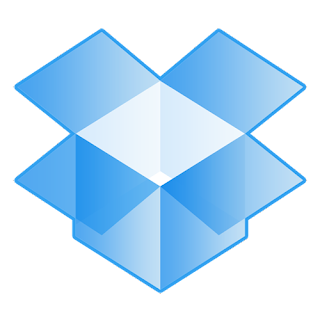 The original video introducing Dropbox that Drew Houston made in his bedroom in 2007. It's clearly a very well written piece of software. Drew Houston compares it to Subversion - personally I never use that feature. Sure is clever and efficient though.